In these churches and synagogues, the underground art scene thrives — literally. Back in the 1970s and 1980s, the underground art and music scenes were often literally that — underground. Club 57: Film, Performance, and Art in the East Village, 1978–1983, currently on view at the Museum of Modern Art, celebrates a New York nightclub that thrived in the basement of Holy Cross Polish National Catholic Church — and once hosted the likes of Keith Haring, RuPaul, Fab Five Freddy, and Madonna. 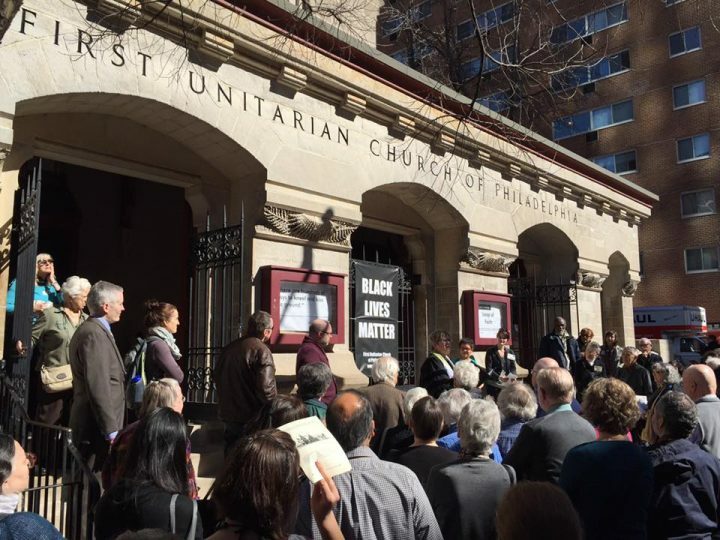 Although 57 St. Mark’s Place hasn’t served as a religious space for many years, other houses of worship in New York, Philadelphia, and Washington, DC continue to open their basement doors to artists, musicians, and performers, regardless of their religious affiliations. So if you’re looking for a community-minded space to host your next art show, band, or performance, take note. Here are six spaces that welcome event ideas of all kinds. 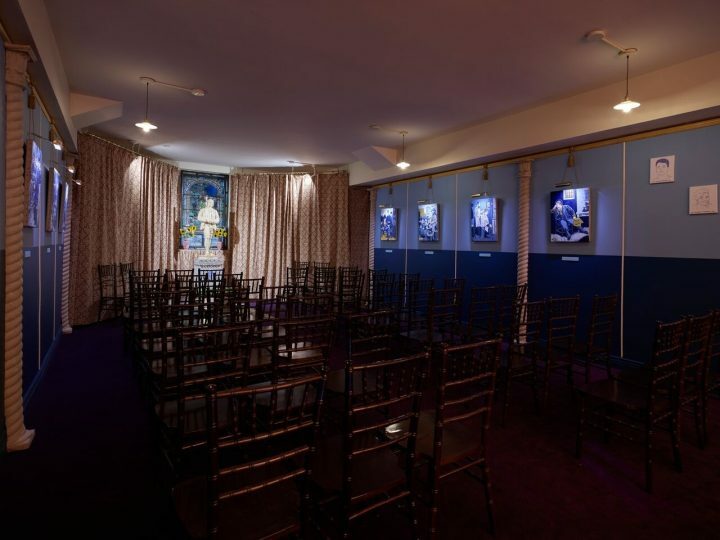 Last year, the Church of the Village hosted David McDermott and Peter McGough’s Oscar Wilde Temple in its basement. On the main floor, the church has also shown art installations and commissioned a mural for the narthex walls. Although no other art projects are currently planned for the church’s basement, “we are always open to and always thinking about such possibilities,” Pastor Jeff Wells told Hyperallergic in an email. Just across the street from Washington Square Park, the Judson Memorial Church has been hosting experimental art events for over 50 years. As the church’s website explains, “We offer a haven for creative bursts that may evaporate in a puff of smoke, may send sparks flying, and may explode our comfortable complacency. And we cherish every one of these moments as sacred.” Artists like Claes Oldenburg and Yoko Ono have shown there; the church has also hosted dance and theater companies. Today, the basement, nicknamed The Gym, serves as “a workout space for the arts” and houses rehearsals and productions, experimental theater, performance, and beyond. Since the 1990s, local DIY promoter R5 Productions has been booking indie and punk bands to play low-key, all-ages shows in the basement of the First Unitarian Church of Philadelphia. In the past, the church has hosted bands like Arcade Fire, King Tuff, and Mumford and Sons. 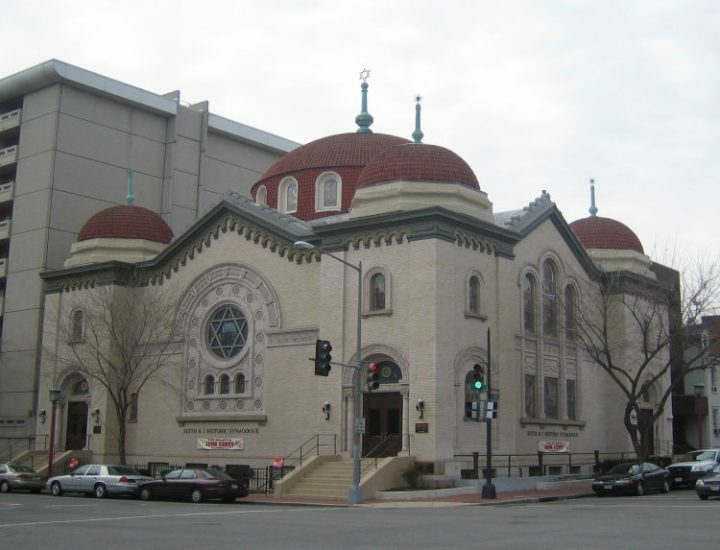 Although the DC institution has rebranded itself under the less religious name “Sixth & I,” it’s still as much a functioning synagogue as it is an events space. Upstairs, Sixth & I has hosted readings with authors like Zadie Smith and Madeleine Albright, while the basement is reserved for more alternative events, like Found magazine launches and low-key indie concerts. 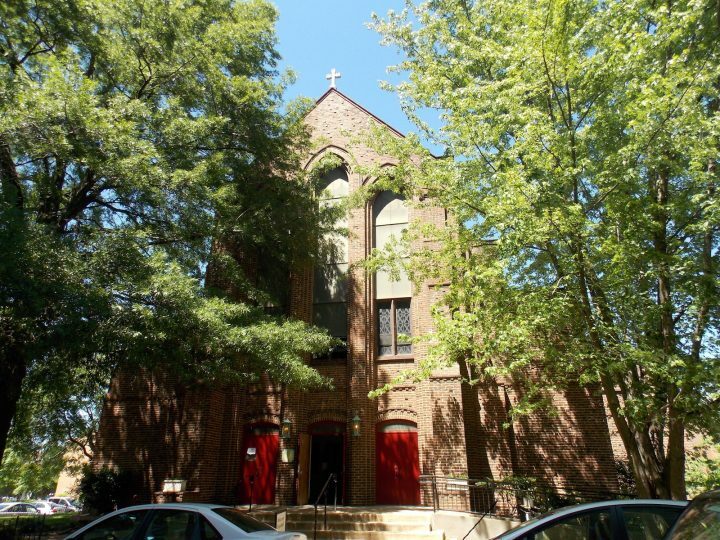 Known colloquially as St. Stephen’s, this DC church has hosted all kinds of underground culture in its basement: an activist collective, hacker space, punk shows, and a hip-hop conference, among many others. St. Stephen’s often opens up its nave to outside events — they even let organizers move all the pews out of the way — which makes room for things like subversive puppet theater and regular BYOB square dances. Club 57: Film, Performance, and Art in the East Village, 1978–1983 continues at the Museum of Modern Art (11 West 53rd St, Midtown, Manhattan) through April 1.